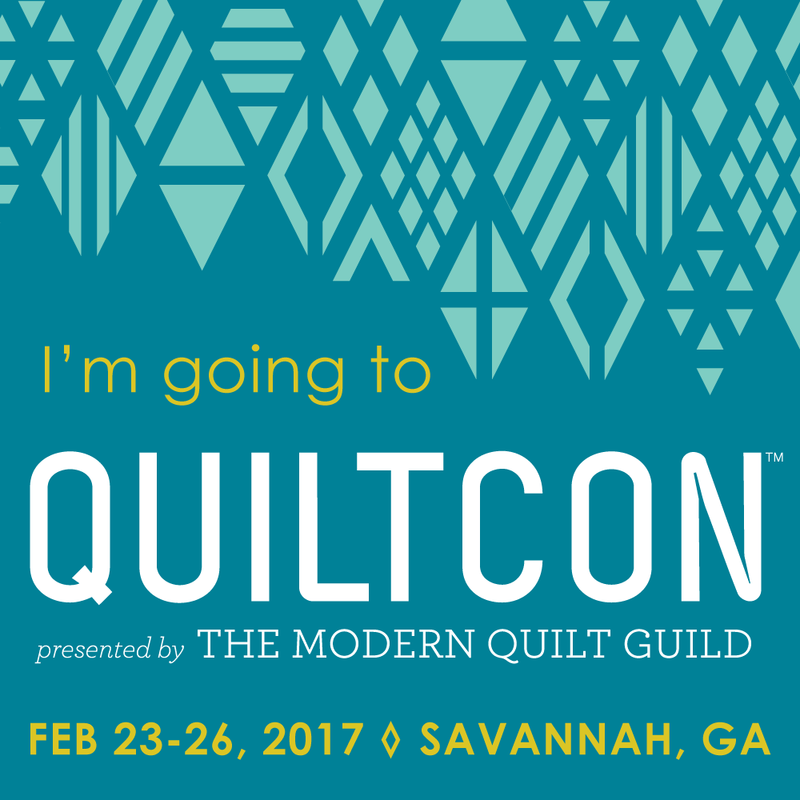 This is the TENTH Bloggers Quilt Festival I've joined, and this past June maked my 5th year quilting. This time I'm showing off this Delectable Mountain quilt made with Lush Uptown. When I made the blocks I decided early on to make half of them complete blocks and half mixed, with two fabrics. Because I used 21 fat eights, I only had so much fabric to work with. I'm really please with how the quilt top turned out. I ended up with only one orphan block; talk about cutting it close!, This quilt top measures 76" x 50", a nice size to use for napping or reading a book. 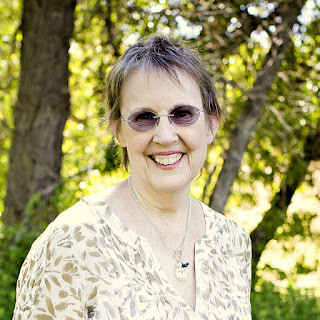 Thank you for stopping by my blog, browse around if you have the time. 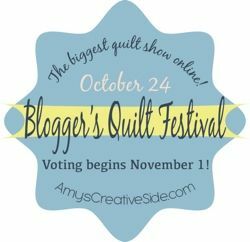 I'm linking up to Amy's Creative Side, she does a wonderful job with the Quilt Festival. Love that pattern and the choices of fabrics. It's nice not to have a ton of leftovers but you really did cut it close!!!! The quilting does set off the whole piecing nicely!!!!! Always a favorite of mine! Great job on this one. I love your quilt Jan. The colours are so perfect for this time of year and the little surprise on the back is terrific! I wish you good luck with your entry in the Festival! Hi Jan. The colors are amazing and the quilting is superb. Good providence in the festival. This is such a great pattern. I love the fabrics as well. I just finished one as well in batiks. I would love to make it again! This is soooo lovely Jan! a really great way to use those Lush fabrics! This is a lovely quilt! I really like the pattern and your choice of colours. Thank you for entering the festival because if you had not, I wouldn't have seen this quilt!